Rani Mukerji is an Indian actress. Popularly known as Khandala Girl, she is one of the most accomplished actresses of the Bollywood. 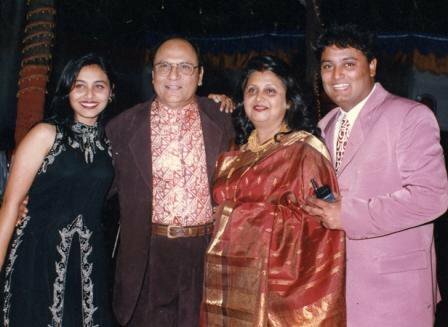 Let’s delve into the personal and professional life of Rani Mukerji. 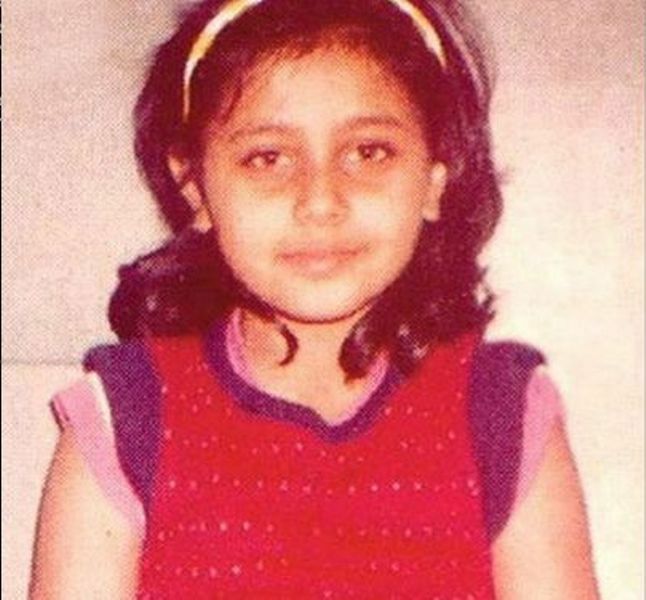 Rani Mukerji was born on 21 March 1978 (age 41 years; as in 2019) in Mumbai, Maharashtra, India. She did her schooling from Maneckjee Cooper High School, Juhu, Mumbai and enrolled in Mithibai College, Mumbai to pursue graduation. Despite being from a family active in Bollywood, Rani was never interested to pursue acting as her career. Rani is a trained Odissi dancer; she starting taking lessons in dance when she was in her 10th grade. 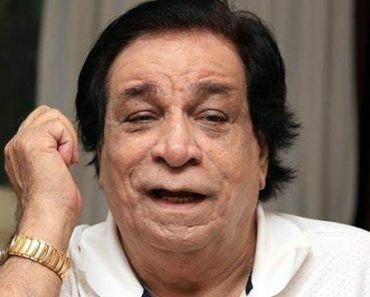 At the age of 16, she was approached by Salim Khan, a family friend, to play the lead in his film, “Aa Gale Lag Jaa.” She rejected the offer as her father didn’t want her to join the film industry at such a young age. She made a cameo at the age of 18 in her father’s Bengali film “Biyer Phool” (1996). She received training from Roshan Taneja’s acting institute before making her Bollywood debut. Rani belongs to Mukherjee-Samarth Hindu Family. Her father, Late Ram Mukherjee, was a film director. Her mother, Krishna Mukherjee, was a playback singer. She has an elder brother, Raja Mukherjee, who is a producer and director. 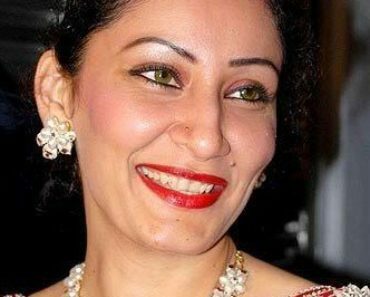 Her maternal aunt, Debashree Mukerji, is a national award-winning actress. 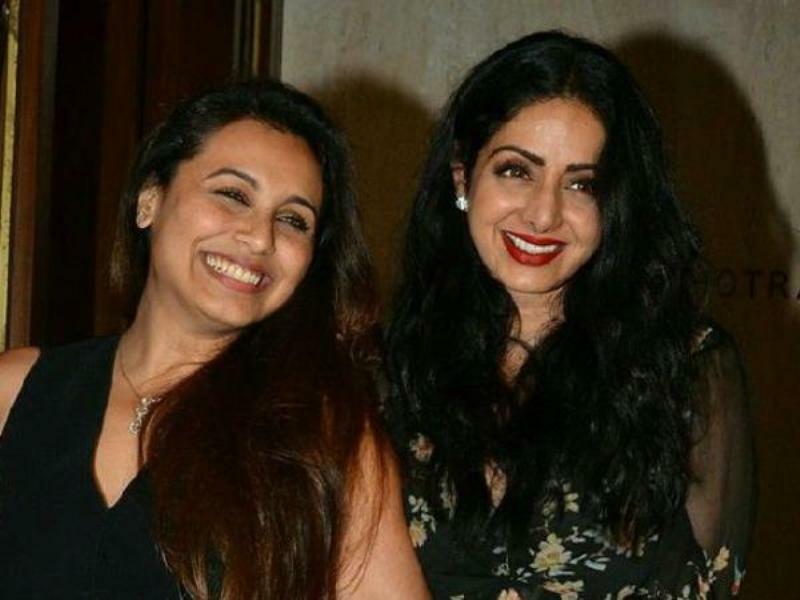 Rani’s cousins are Kajol, Tanisha Mukherjee, and Mohnish Behl. Rani met Govinda on the sets of Hadh Kar Di Aapne (2000), and according to the sources, they started dating each other. 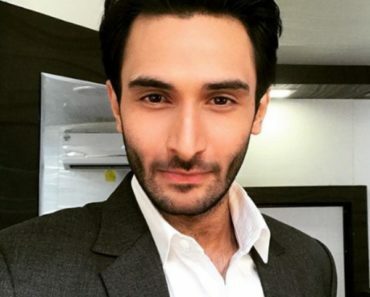 According to rumours, the actor spent a lot of money on gifting Rani diamonds, high-end cars, and a luxurious flat. Rani Mukerji started bonding with Abhishek Bachchan while shooting for Yuva and Bunty Aur Babli together. Their rumoured love came to an end when Abhishek went ahead and married Aishwarya Rai. 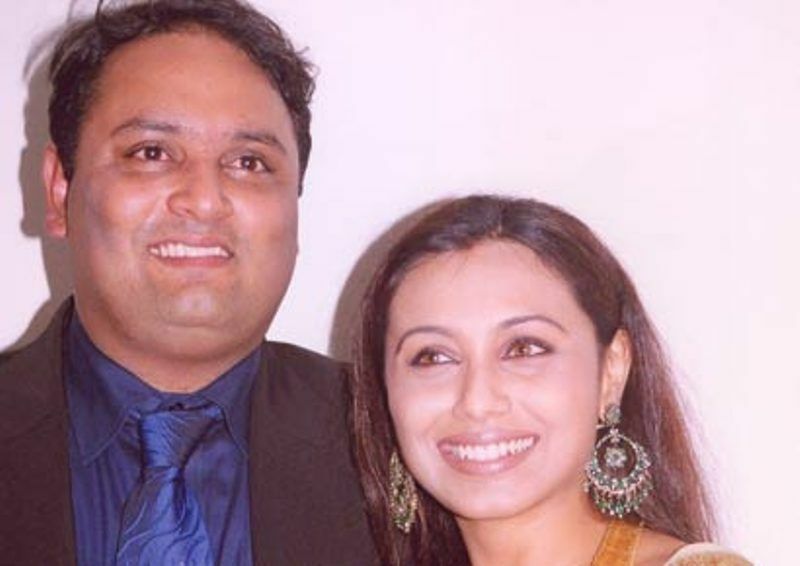 On 21 April 2014, Rani tied the knot with Aditya Chopra in a secret ceremony in Itlay. 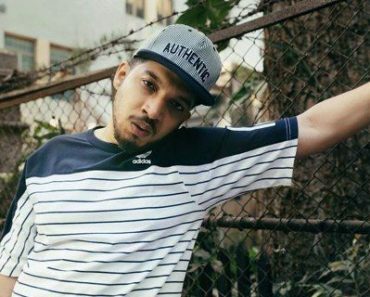 The couple has a daughter, Adira, who was born on 9 December 2015. Rani made her debut in Bollywood with “Raja Ki Aayegi Baraat” (1997). In 1998, she starred in Vikram Bhatt’s “Ghulam” opposite Aamir Khan. She earned huge popularity with her song “Aati Kya Khandala.” In the same year, she featured in a supporting role in “Kuch Kuch Hota Hai.” Next, she appeared in “Saathiya,” which proved to be a turning point of her career. Subsequently, she featured in “Hum Tum,” “Yuva,” and “Veer-Zaara.” Further, she portrayed the role of a deaf and blind woman in “Black” (2005), a fraud in “Bunty Aur Babli” (2005), and an unhappily married woman in “Kabhi Alvida Naa Kehna” (2006). Rani also has to her credit successful films like “Talaash: The Answer Lies Within” (2012), “Mardaani” (2014), and “Hichki” (2018). In addition to acting, Rani is quite active in humanitarian causes. She has participated in a number of concerts and stage shows and has also raised her voice on issues faced by women and children. She has also appeared as a judge in the reality show, “Dance Premier League” (2009). 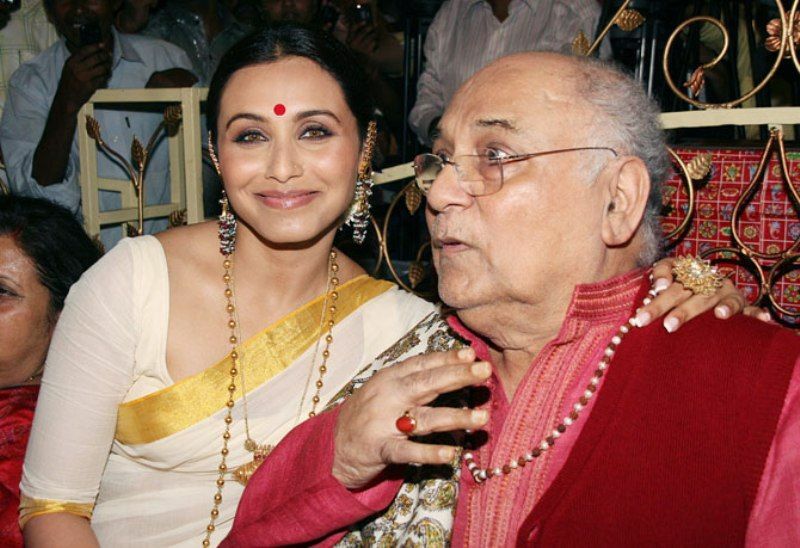 Even after being asked constantly about her relationship with Aditya Chopra, Rani kept it a secret for many years. Once when she was again asked about the same, she lost her cool and yelled at Simi Garewal. She said, “There’s a lot I know about you too, which of course you wouldn’t want me to bring up.” Later, she even asked the production team to delete that part of the interview. Her cold wars with her co-stars Kajol, Aishwarya Rai, Jaya Bachchan, and Vivek Oberoi have always been the talk of the town. 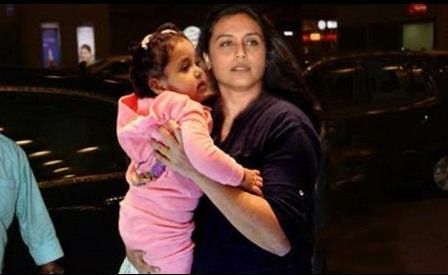 Rani’s brother Raja Mukherji was accused of molesting a female director by deceiving her and assuring her introduction with Rani Mukerji. 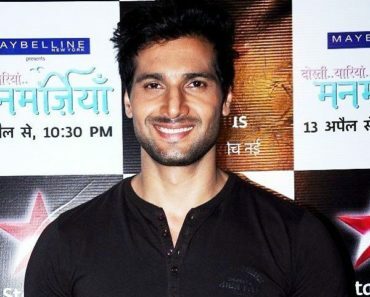 Although Rani was not a part of it, her name was dragged into the matter. Rani’s car collection includes Audi A8 W12 and Mercedes Benz E-class. Rani gets paid around ₹ 2-3 crores per film. Her net worth is estimated to be $25 million. Rani Mukherji often smokes and consumes alcohol. She is famous among her fans by the name of Khandala Girl. Her family fondly call her Baby. Dislikes: When people make fun of her saying she only gets films under Yash Raj Banner. Her fan mail address is 405, Shanti Building, B Width 4th Floor. Kalyan Complex, Versova, Mumbai 400 061, India. Her father was the co-founder of Filmalaya Studios. Rani is the first actress in Bollywood to have won “Best Actress Award” and “Best Supporting Actress Award” in a single year(2005) at the Filmfare Awards. She is an introvert and unlike other celebrities, rarely interacts with media. 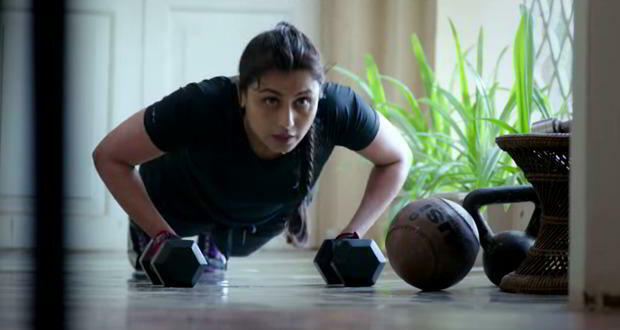 Rani keeps on trying different role as she doesn’t want to be a typecast. Mukerji has been termed as one of the most accomplished actresses of Bollywood by the critics. 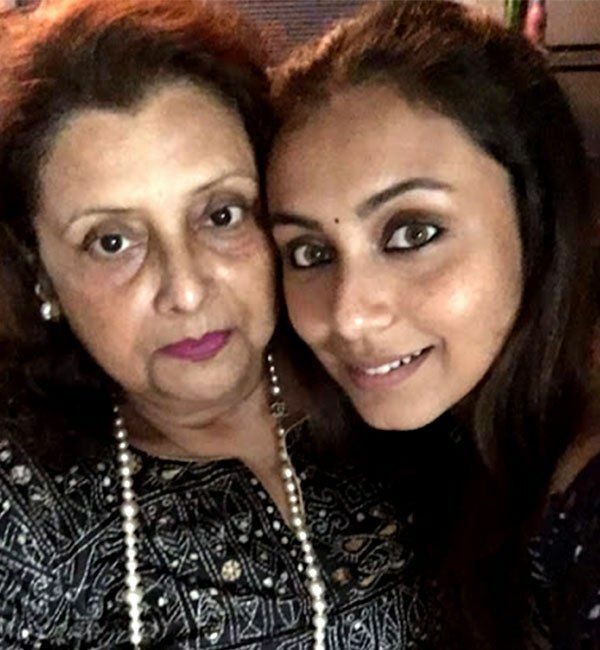 Rani changed the spellings of her surname from “Mukherjee” to “Mukerji” in her passport and then decided not to change it.